Since 2001 Tonder & Tonder have been British producers of fine quality textiles designed by Hannah Tonder. Fresh and classic with a contemporary twist our offerings include Bedlinen - duvet covers, flat sheets, fitted sheets and pillowcases, Oilcloths, Cushions and Accessories including wash bags, laundry bags, napkins and tea towels. We offer a made to measure service so will custom make to any size required. We will send swatches on request. 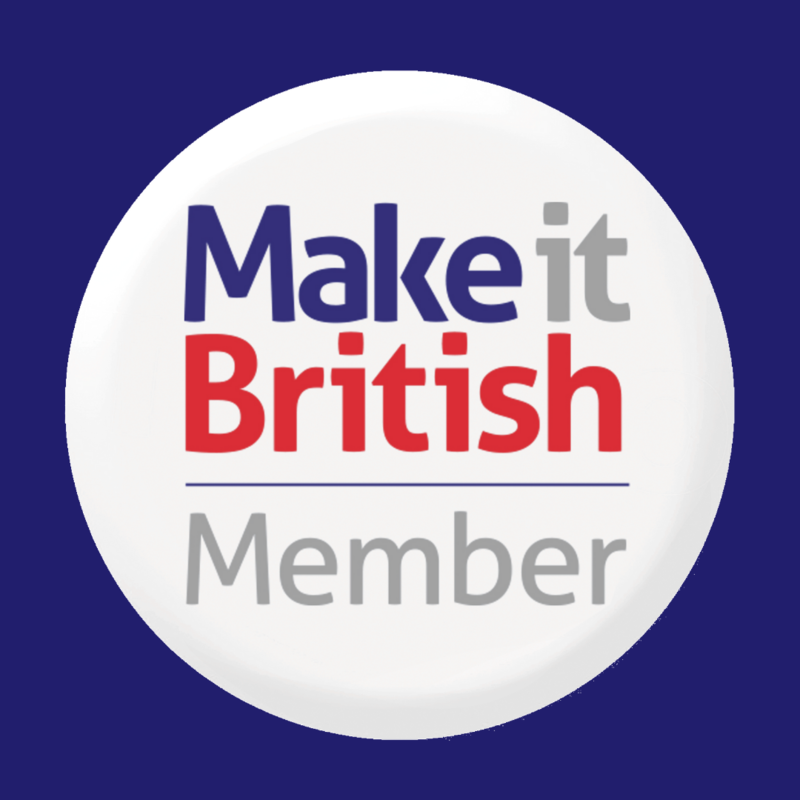 We also provide Bedding - duvets and pillows, Ceramics - Pots and Mugs, and Soaps made for us in Britain. 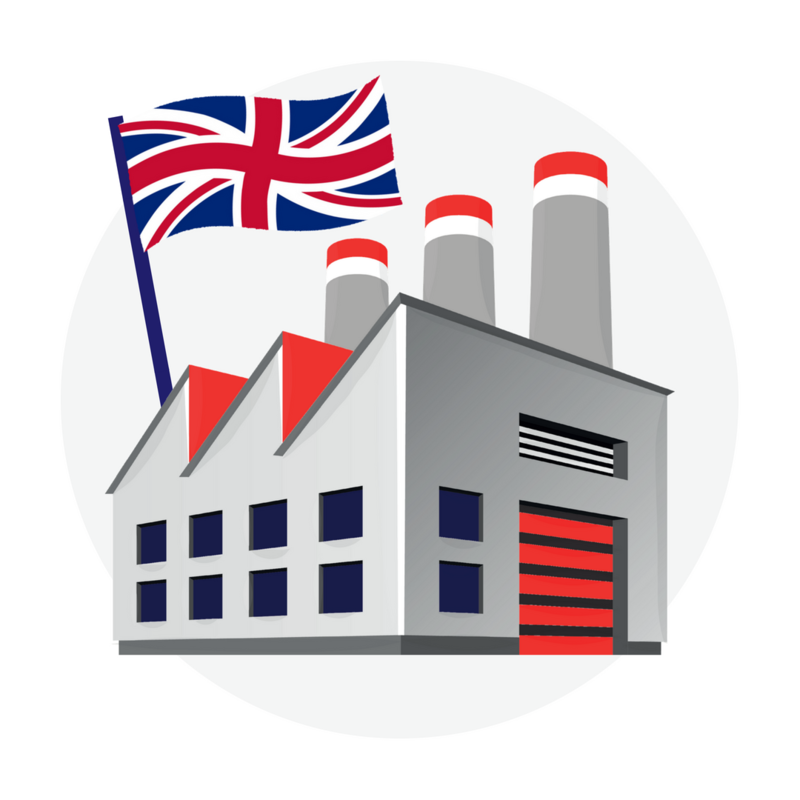 Our products are printed In England and made from our premises in South Oxfordshire.